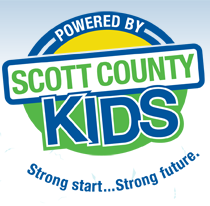 Scott County Kids is a community planning and funding agency that seeks to overcome systemic challenges that interrupt the lives of children while increasing access and streamlining resources throughout our area. 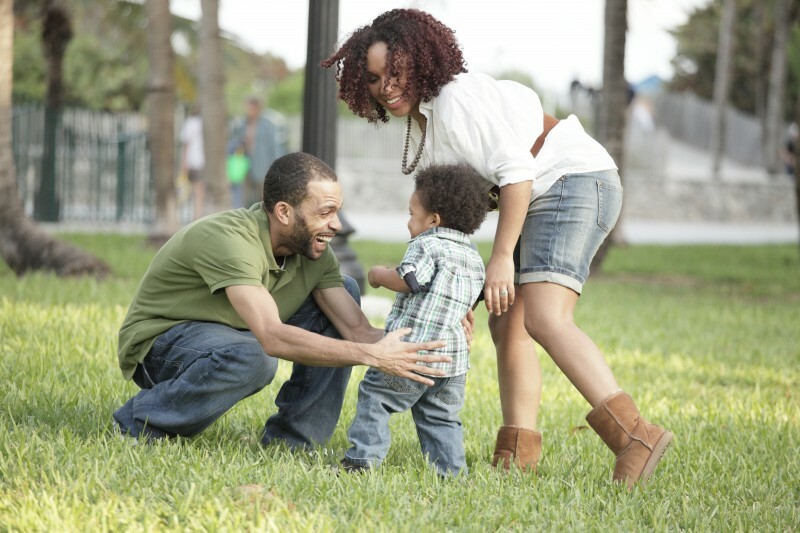 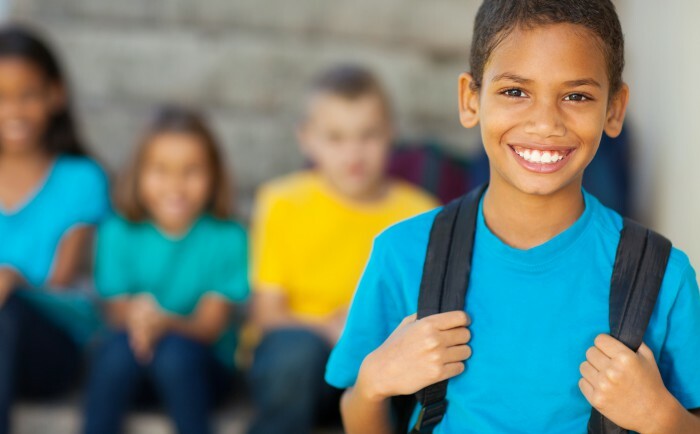 Our programs help parents find resources for child care, education, medical care, nutrition, and other areas to help promote strong, healthy children throughout Scott County. 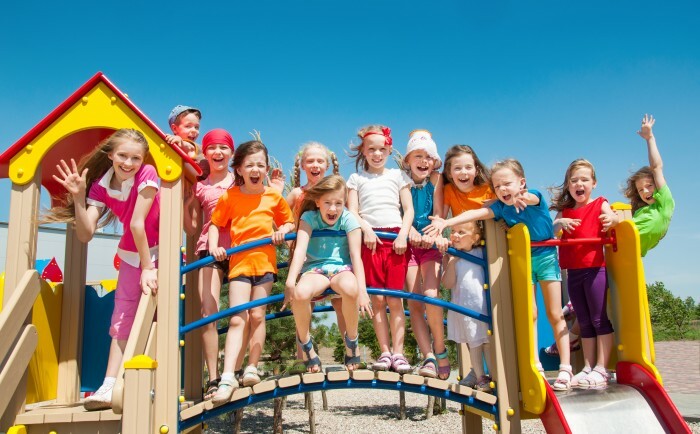 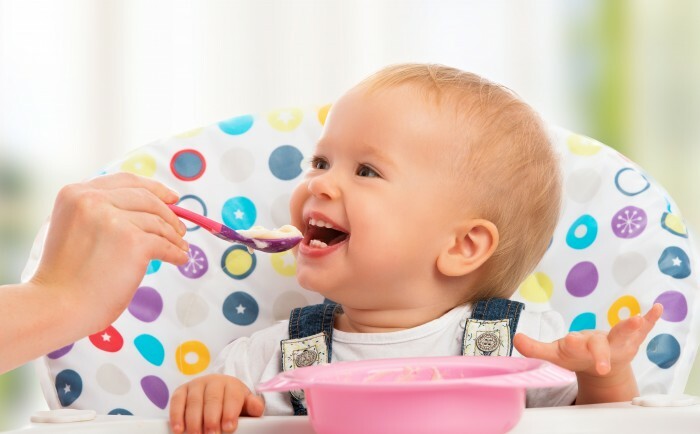 We also help child care professionals, child care facilities, and schools improve the quality and range of their services by connecting them with training, grant opportunities, and more.